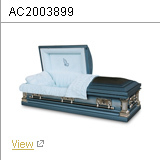 Stainless steel caskets are available in a wide selection of colors, styles and finishes. 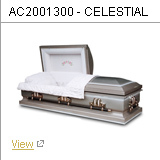 Chosen for their beauty and durability, ACE Funeral Products stainless steel caskets are of the highest quality available. 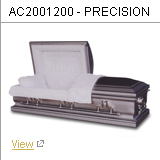 ACE Funeral Products offers a complete line of metal caskets sourced from suppliers around the world. 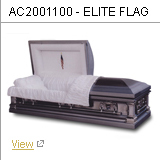 In doing so, ACE is able to pass the savings on to its customers and offer a great alternative to higher priced funeral products. 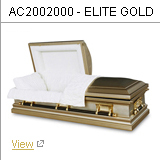 Contact us to see how affordable our stainless steel caskets are. 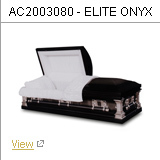 Click on a casket above for more information.